Best Top Commercial Agent Realtor in Calgary Edmonton Alberta. Calgary Chinese Realtor, Korean Realtor, Japanese Realtor, Vietnamese Realtor, East Indian Realtor, Spanish Realtor, Mexican Realtor. Our breadth and depth of experience is unrivalled in the industry. We want to put our expertise to work for you. Our People Finder will help you connect to the right Commercial Real Estate Realtors in Calgary, Edmonton, Alberta, and BC. To start your first search, use the “Select Specialty” drop-down menu to find an agent. 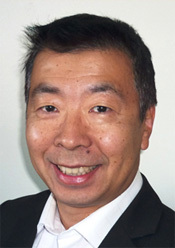 Bruce Liang is Founder of Liang Commercial Real Estate (LCRE). 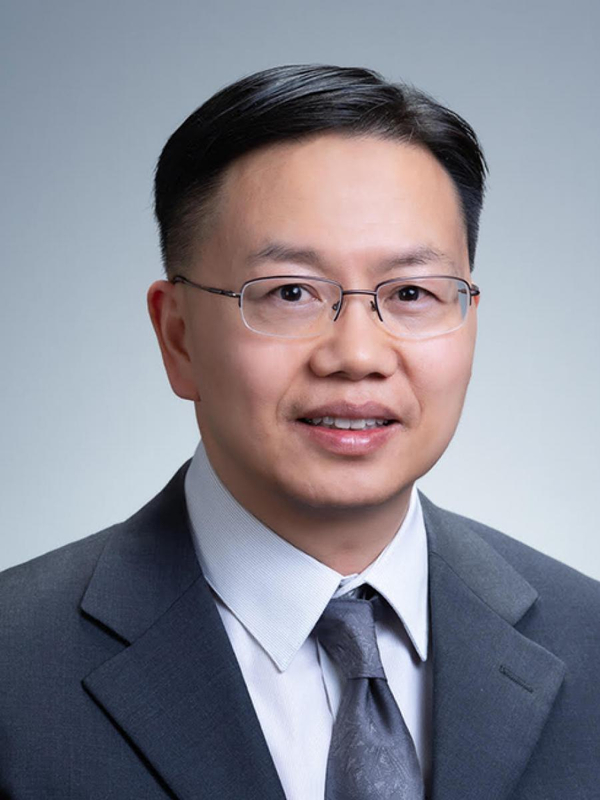 As a guiding force behind the firm, Mr. Liang’s commitment to quality, professionalism, and integrity have been demonstrated throughout the organization. 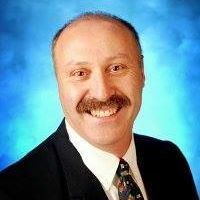 Bruce has been a specialist in the commercial real estate industry in Calgary for over 18 years. He has completed 80-100 commercial transactions per year. 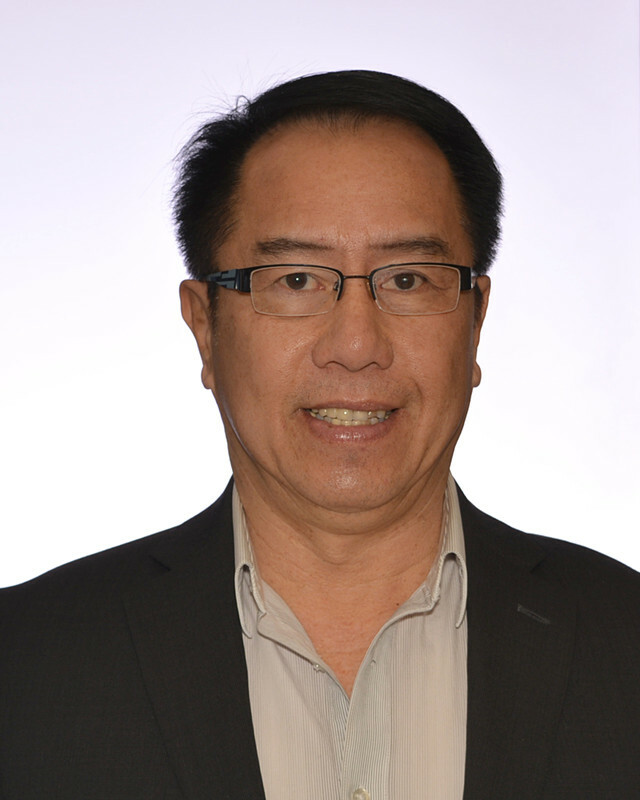 Prior to forming Liang Commercial Real Estate (LCRE), Mr. Liang was a commercial manager with Century 21 Bravo Realty. 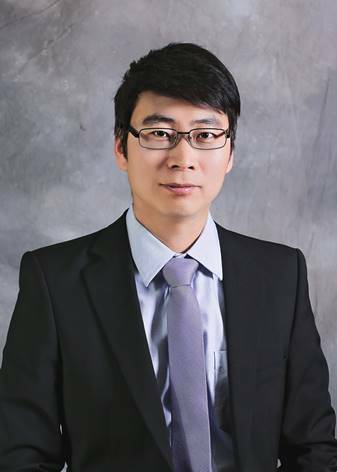 He received his undergraduate degree from Guangdong University of Technology and his master’s degree from University of Saskatchewan. Bruce has strong market knowledge/skills and has provided support and training to other commercial Realtors. Bruce specializes in all aspects of restaurant sales and leasing, business and business with property sales, and commercial sales and leasing - retail, office, industrial, and land. I have been an award winning commercial Realtor in Alberta since 2001 with many satisfied clients. 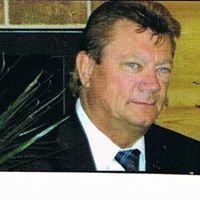 Since 2009 I have had the privilege of being the Director of a publicly held international land development company with major projects in Alberta, Sask, BC and Houston, Texas. A few of the company projects include large multi-family complexes, a stand alone office complex facing Deerfoot Trail, two shopping centres in Texas and 160 acres in SW Calgary. I pride myself on my negotiation skills and creative problem solving. 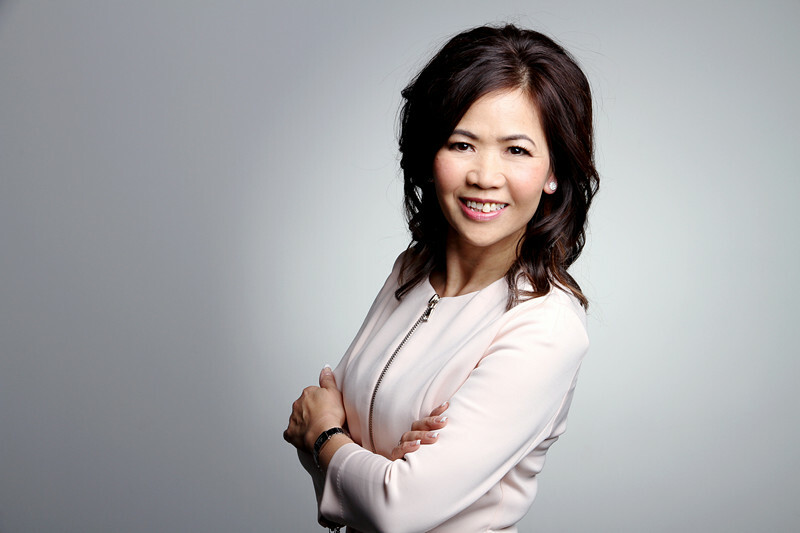 Previously a Top Producer award winner at Remax, I combine my wide-ranging real estate and business experience with the extensive and comprehensive marketing provided by LIANG Commercial to provide top notch service and results to my clients. 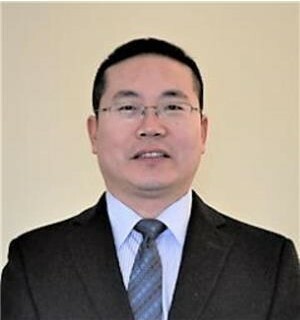 As a Liang Commercial Real Estate professional, I am dedicated to providing you with the highest quality service possible. I have a comprehensive understanding of the commercial market and skillful in strategic pricing and marketing. I am strongly committed to serve my clients with exceptional market knowledge, provide ingenious solutions beyond their expectations. I have the capability of winning client’s trust with my skills in communication, negotiation and financial analysis which allows my clients to evaluate all scenarios and make informed decisions. I help people every step of the way when it’s involved in commercial real estate and investment, providing professional and trustworthy full service. In today's challenging commercial real estate market, your choice of Real Estate Professional does matter. I will guide you through the process and take care of your investment. Kaukab has an experience in Calgary and surrounding real estate commercial market. Her personal approach and high regard for her client's interest are complimented by honest and trustworthy. 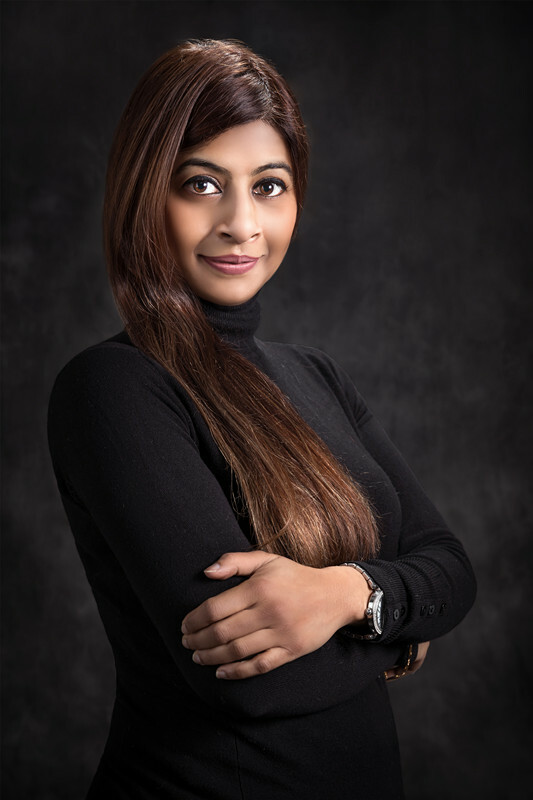 Kaukab enjoys educating her clients throughout the real estate process to assist them in making confident and informed decision. Whether you are buying or selling commercial property our goal is to ensure that you have the best real estate experience possible. 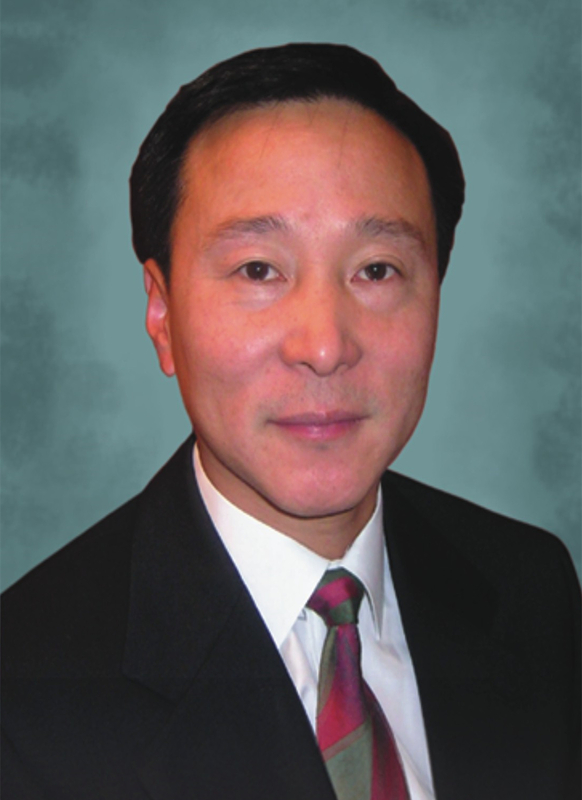 Edward Kwan received his Engineering degree from the University of Calgary. He then went on to work for the Federal Government for six years and tech business for fifteen years afterward. 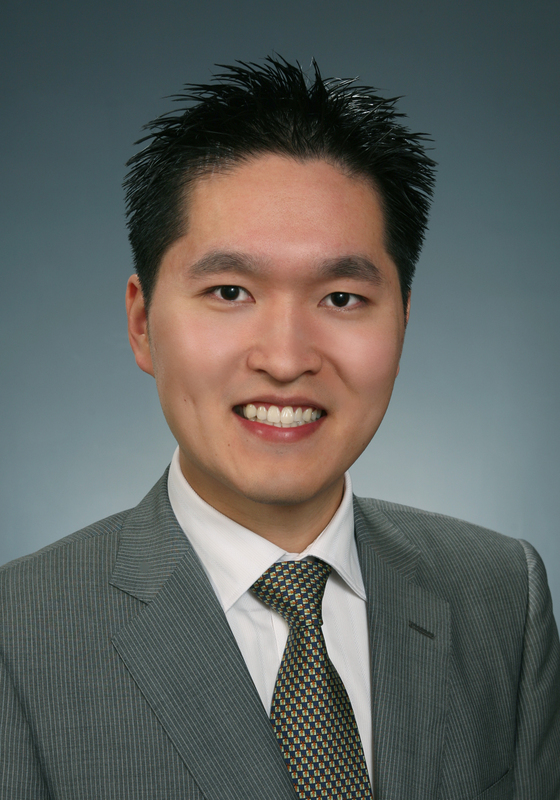 Prior to becoming a real estate agent, Edward explored real estate investment. In his first year as a licensed realtor, he was awarded Rookie of the Year. Edward has specialized programs and tools tailored to his individual clients. He has an abundance of local, national and international connections and speaks multiple languages. 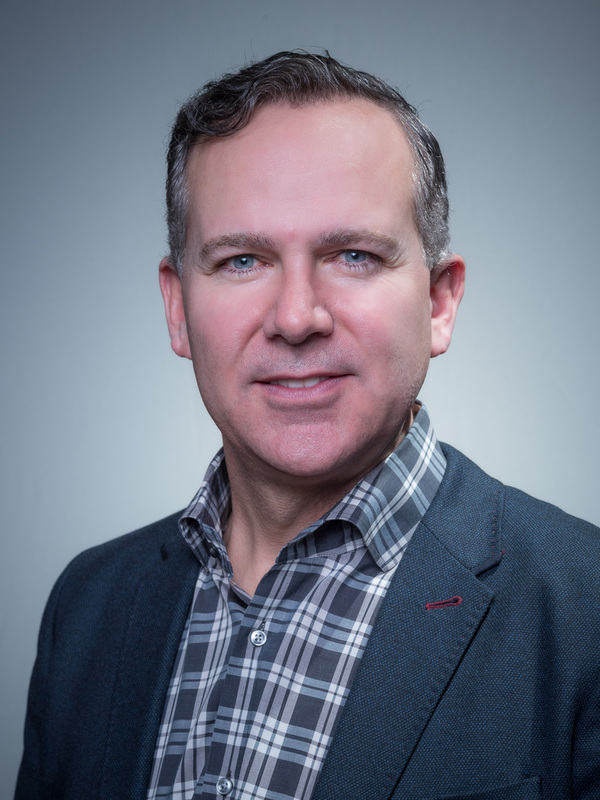 Edward is able to connect with a variety of clients to achieve the smoothest real estate experience. 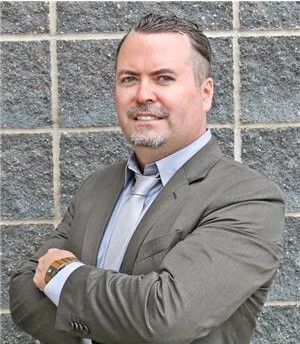 Jason specializes in retail leasing, commercial building sale, business sales, restaurants, auto shop, spa/massage, medical clinic and grocery store. He has been in commercial real estate since 1989 and has won numerous awards with Century 21 Canada system. 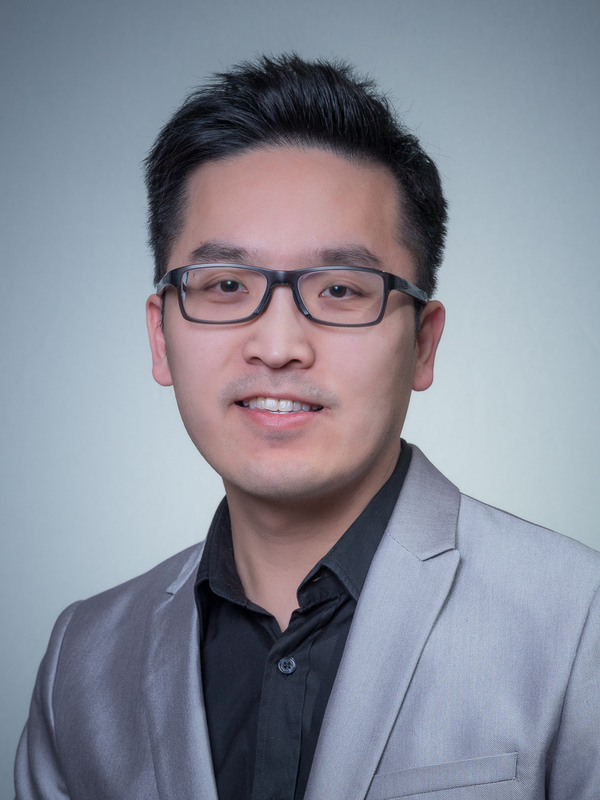 As a Liang Commercial Real Estate professional, Jason dedicated to providing you with the highest quality service possible. He is strongly committed to serve his clients with exceptional market knowledge, provide ingenious solutions beyond their expectations. 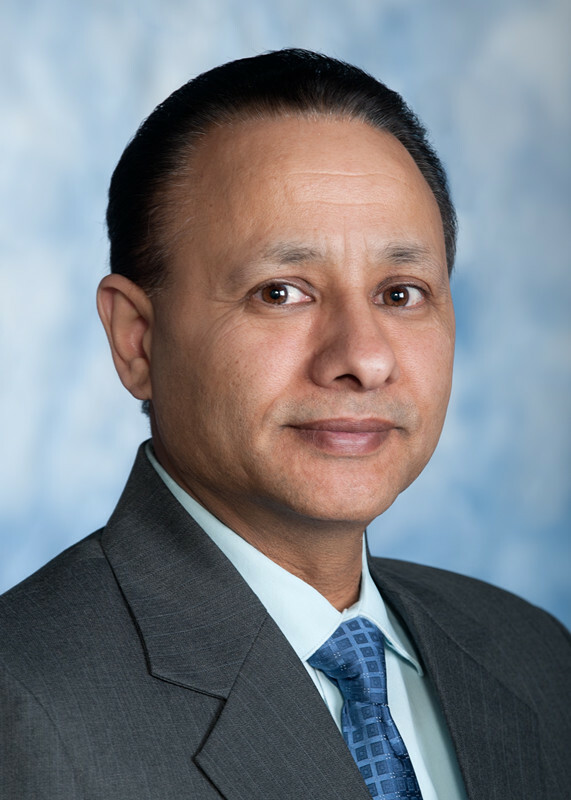 Tarjinder Dhillon has been a licensed Real Estate Agent for 6 years and has helped many businesses and individuals with their real estate needs. 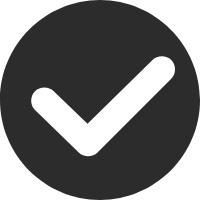 He is a very recommended professional from various top industry leaders. He has ample knowledge of Calgary and Vancouver markets. He specialises: Office, Retail, Industrial and Development Land. His customer service and business financial assessment skills make him a very distinguished professional. As a member of LCRE my goal is to ensure that you have the best real estate experience possible.Whether you are looking to sell your current business, purchase a business or investment, I have the resources and expert knowledge to make sure that you get the best service and the best possible price for exactly what it is you are looking for.I have received the best training and technological support in the industry to make sure that I can deliver high quality service using the best tools possible. I am 100% committed to my Clients and am honored to be able to help them with their business. Hampton received his Real Estate License and has made real estate his full time career since 2005. He has successfully closed many commercial real estate sales and leases over the years and developed experience in local and regional commercial real estate. His experience, knowledge, honesty will provide the best customer service in today's competitive market. 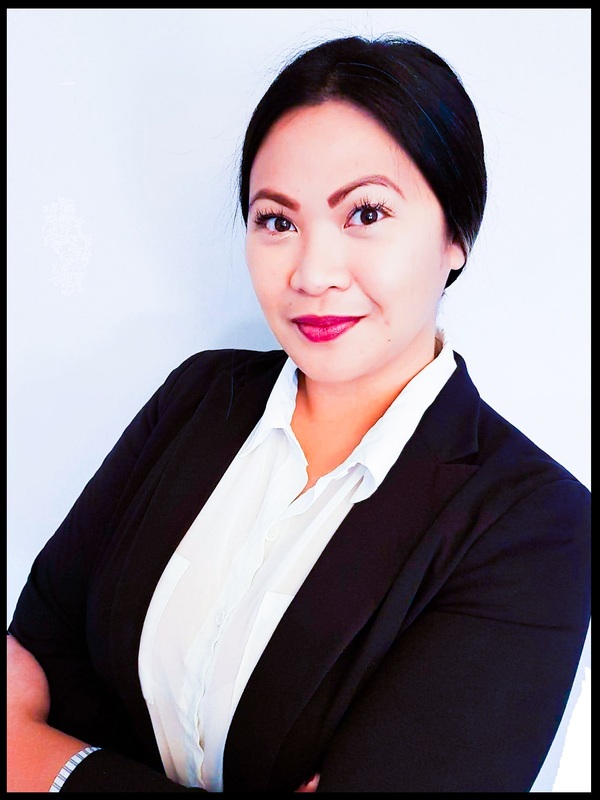 Tina provides specific and customized commercial real estate strategies resulting in exceptional outcomes for all clients. 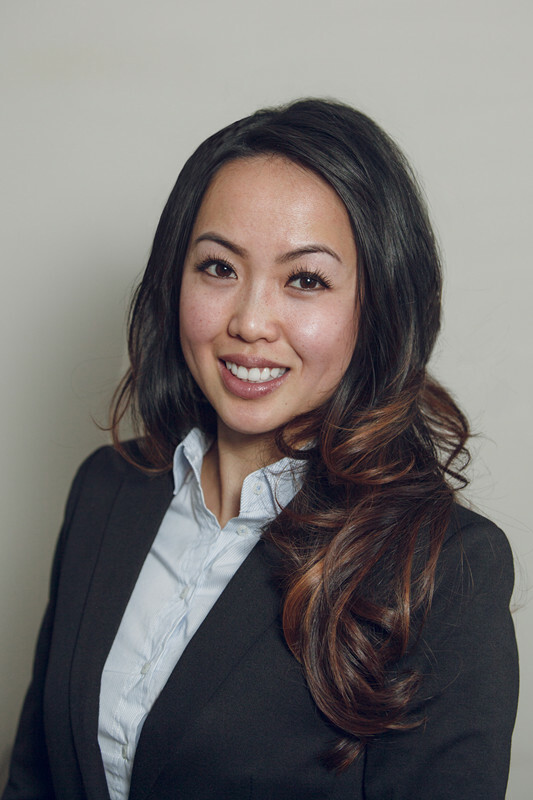 Having a strong passion for business and market knowledge allows Tina to be the most dependable asset when working hard in leasing, commercial sales, and investment opportunities. Tina’s ability to offer innovative advice and share thoughtful business ideas have allowed her to develop and maintain positive client relationships. I have the privilege and honor to join this successful winning commercial team, with their proven records, experiences as well as immense market knowledge and marketing exposure, I have the tools to help my client succeed and take advantage of any economic climate. I have a desire and passion to develop a strong client focus relationship which I hope to earn their trust and loyalty through my honesty, undivided attention and work ethics. I have come to recognize that people do matter so establishing a genuine relationship is a priority.